We look forward to welcoming you to the Exchanging Notes Final Research Report Conference on the 22nd May 2019. The afternoon will include the launch of a new research report which explores the impact of a four-year action research programme that aimed to explore whether young people at risk of low attainment, disengagement or educational exclusion achieve the best musical, educational and wider outcomes through participation in a music education project; and to develop new models of effective partnership-working between schools and out-of-school music providers. 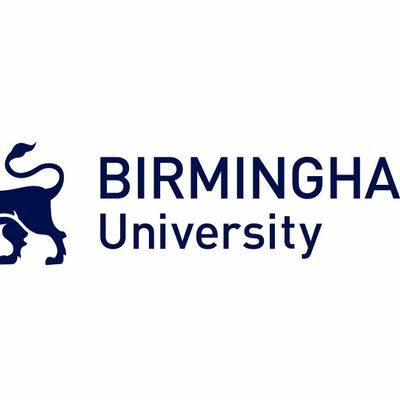 The conference will be held at Birmingham City University's City South Campus; Seacole Building. 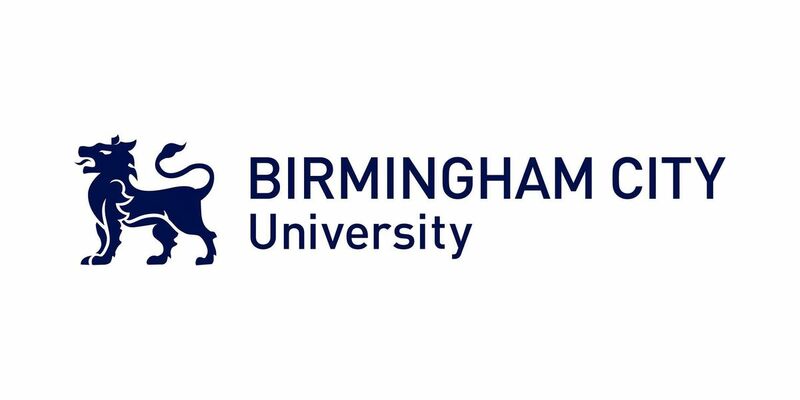 Please see the map for travel details and directions - https://www.bcu.ac.uk/about-us/maps-and-campuses/city-south-campus/map-and-directions. We hope that the conference will enable us all to reflect critically on the Exchanging Notes Final Research Report and the impact on music education policy and practice.